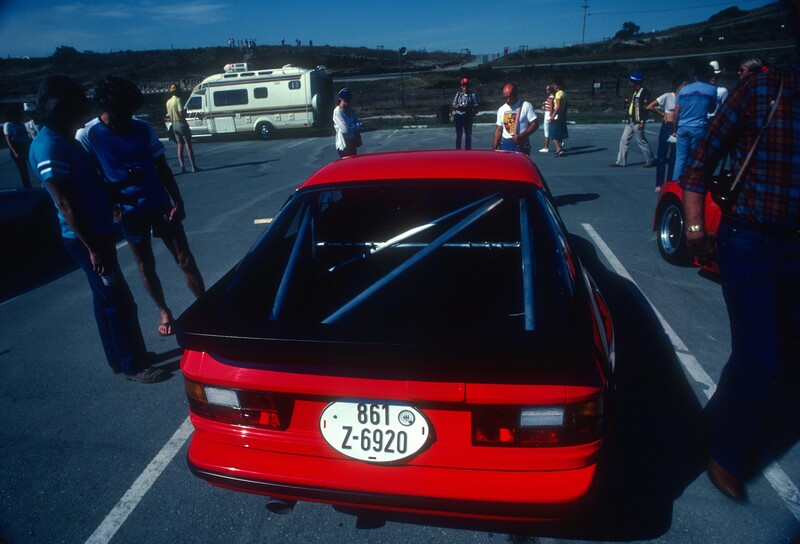 This entry was posted in 1981 Porsche 924 Carrera GTS Club Sport, car shows / special events, Porsche and tagged Automobiles, Cars, Monterey Historics August 1982, Porsche, Porsche 924 Carrera GTS Club Sport by digitaldtour. Bookmark the permalink. I found this site when your son posted about it. I have to say, I’m impressed with the quality and the writing. 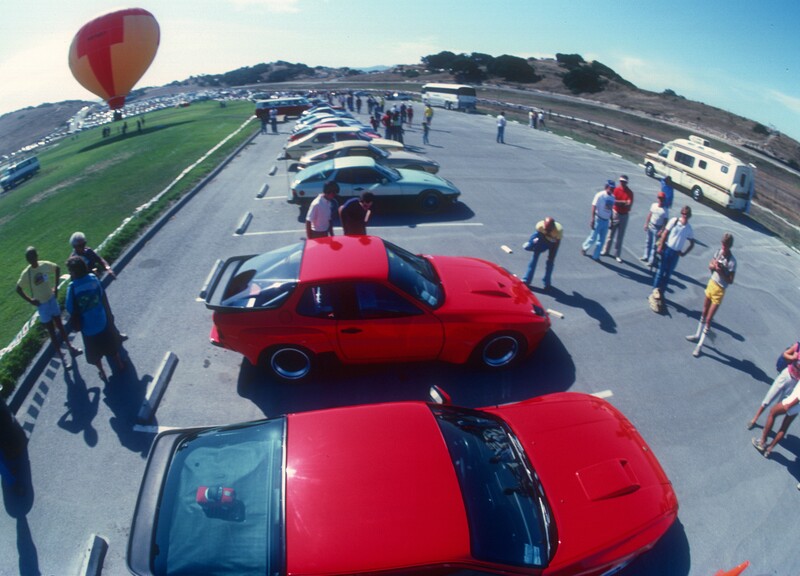 It makes me want to go to a track day! 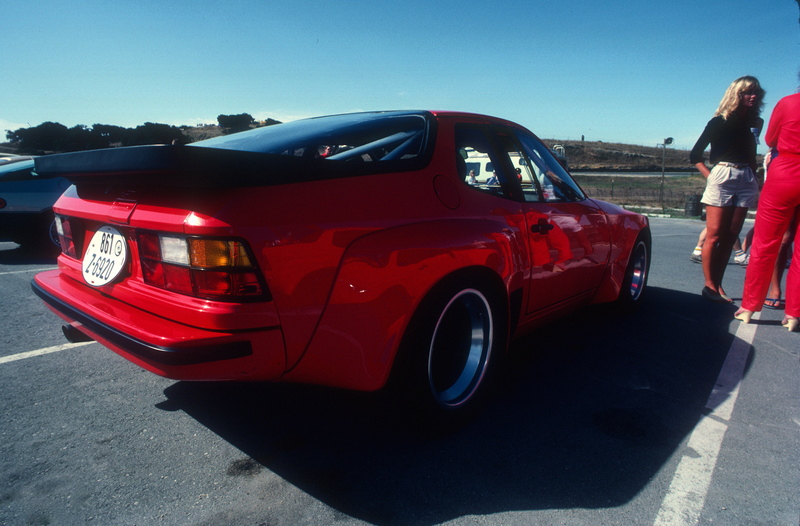 I read a lot of car blogs, but the photography on your site is outstanding. Incredible shots of the race. Very nice. Keep up the great work; I’ve bookmarked this to add to my car blog rotation. I have to express thanks to the writer just for bailing me out of this particular crisis. Right after looking out throughout the world-wide-web and obtaining solutions that were not pleasant, I was thinking my entire life was well over. Living minus the solutions to the difficulties you have solved as a result of your main website is a crucial case, and the kind that could have in a negative way affected my career if I hadn’t come across the blog. Your good training and kindness in touching the whole lot was priceless. I am not sure what I would have done if I had not come upon such a point like this. I am able to at this point look ahead to my future. Thanks a lot very much for the specialized and amazing help. I won’t think twice to endorse your web site to anybody who needs to have guide on this matter. I’m glad that you have found my blog to be of interest to you. I’m glad that you are enjoying my blog. Only wanna comment on few general things, The website pattern is perfect, the content material is real fantastic : D.
I simply want to tell you that I am very new to weblog and really savored you’re blog site. More than likely I’m likely to bookmark your site . You definitely have excellent writings. Thanks for sharing with us your website page. Thank you, I’m glad that you came across my blog and that you find the content interesting. Thanks for all your efforts that you have put in this. Very interesting information. “Prayer does not change God, but changes him who prays.” by Sren Aaby Kierkegaard. I’m glad that you find my blog informative. Appreciate it for all your efforts that you have put in this. Very interesting info. “If you tell the truth, you don’t have to remember anything.” by Mark Twain. Good – I should definitely pronounce, impressed with your web site. I had no trouble navigating through all tabs and related info ended up being truly easy to do to access. I recently found what I hoped for before you know it in the least. Reasonably unusual. Is likely to appreciate it for those who add forums or something, web site theme . a tones way for your customer to communicate. Excellent task. I’m glad that you find my blog of interest. Thanks for all your efforts that you have put in this. Very interesting information. “What the superior man seeks is in himself what the small man seeks is in others.” by Confucius. Thank you, and I appreciate your comments. I’m glad that you enjoy reading my blog. I hope you found this post informative. Very nice design and style and fantastic content, nothing at all else we want :D.
I’m glad that you found my blog informative. I’m glad that you found my blog content to be informative. Thank you for your feedback, I appreciate it. Dear Chris, of all content in this fabulous Digitaldtour Blog I find this page the most interesting. As 924board.org member I’d like to share this with the forum since they absolutely need to read up on this most extraordinary encounter, well documented by your nostalgic photographs. A must. Thank you for your email. 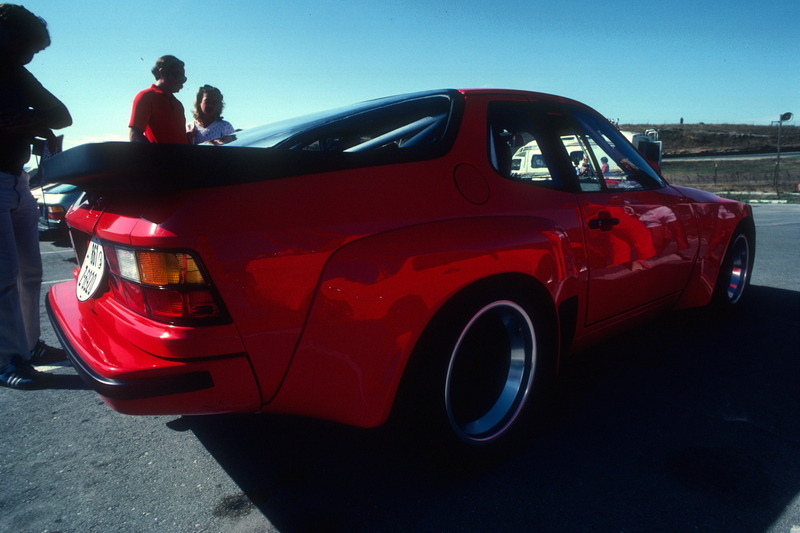 I’m glad that you have found my blog to be of interest, and that you enjoyed my post regarding the Porsche 924 Carrera GTS Club Sport. 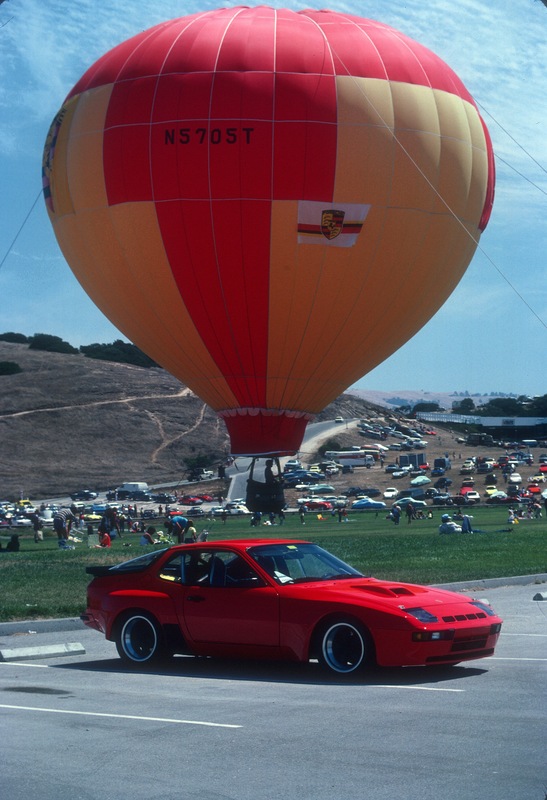 I would be honored to have you share my “Up,up and away,and a Porsche 924 Carrera GTS Club Sport…” post on your 924 Forum with your members. My only request would be to ask that you credit the source of the information and photos (digitaldtour.com). I hope that your members will also find my narrative and photographs from this particular post of interest. Thank you for your comments, and I appreciate that you have enjoyed my blog. Thanks for the insightful post. I found it really useful, keep up the great work! Thank you for your feedback, and I’m glad that you have enjoyed reading my blog post. Thank you for your email response. 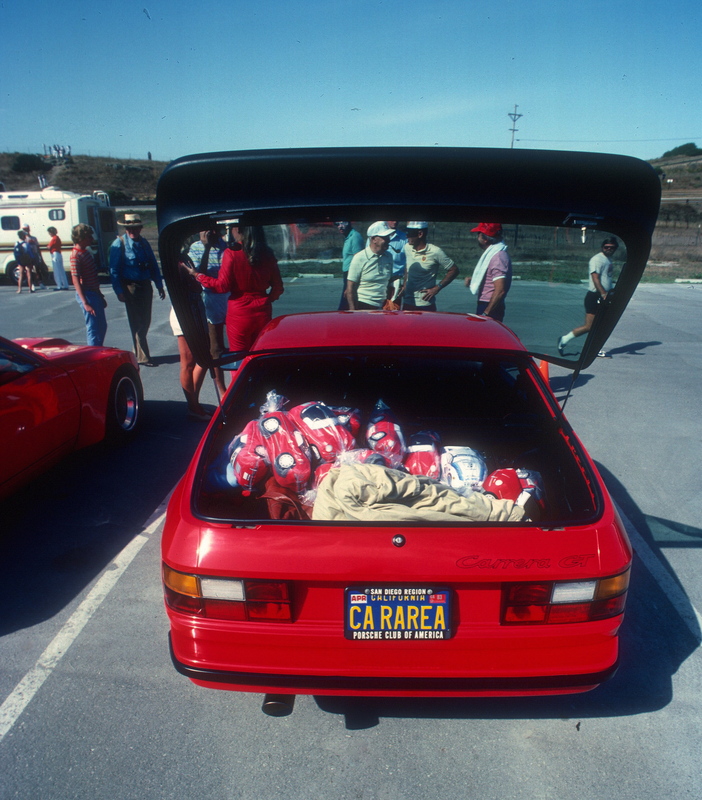 I’m glad that you enjoyed my blog post about the 924 Carrera GTS club sport and GT models. 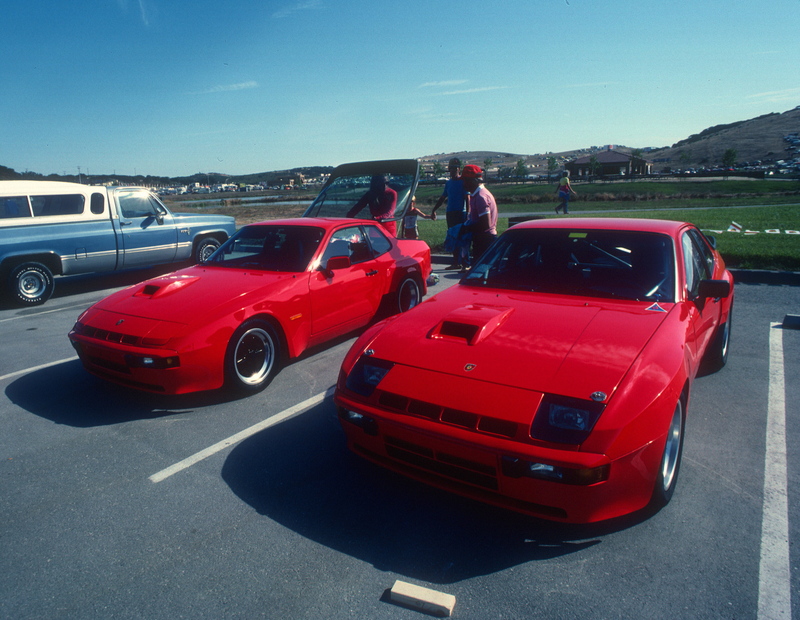 They are both amazing cars, and great to hear that your search resulted in ownership of a GT model. 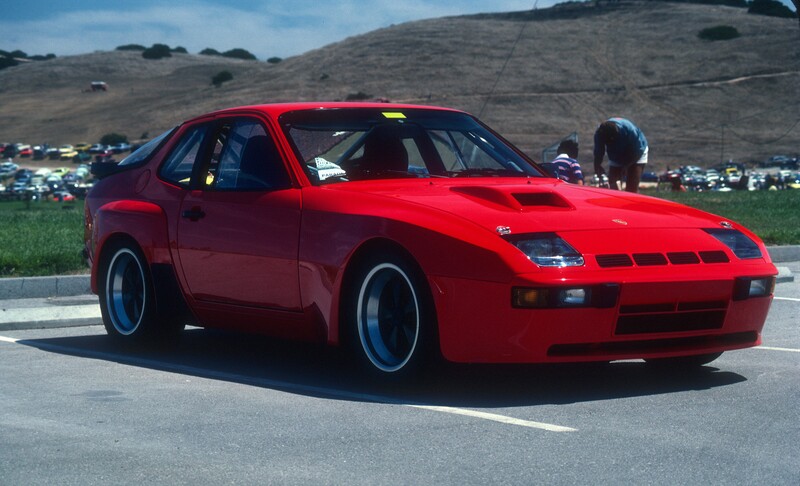 Yes, the white 924 Carrera GTS club sport that I saw looked just like the car you show here. 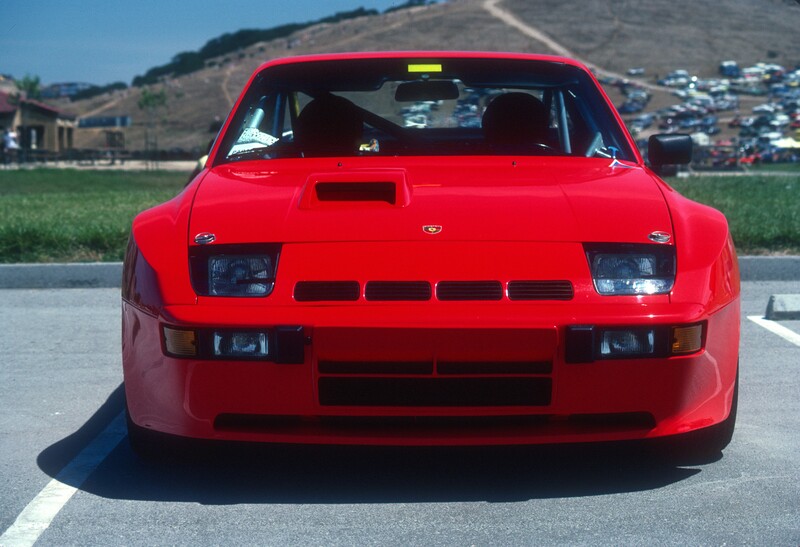 You can check out my blog post using the following link to compare the two cars… https://digitaldtour.com/2012/04/13/a-tribute-to-ferdinand-alexander-porsche-at-carscoffeeirvine/. Thank you, I appreciate your feedback, and I’m glad that you are enjoying my blog.